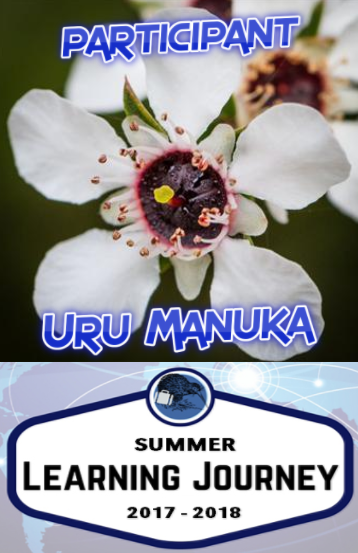 I am a student in the Uru Mānuka Cluster. This is a place where I will share my learning. Please note that some of it will not be complete, it will be my first drafts. Remember to be positive, thoughtful and helpful when you leave me a comment. Good job for completing this work. What are you learning to do here? Is there something you think you need to work on more than others?